Russia national coach Stanislav Cherchesov has opined that Argentina are hugely dependent on Lionel Messi to influence their results. The South American have lost heavily to Nigeria and Spain over the past year where Messi has not taken the playing field and Cherchesov believes Jorge Sampaoli’s side are not psychologically prepared to play without the Barcelona star. Posted on June 29, 2018 by index and tagged Jorge Sampaoli’s, Lionel Messi, tanislav Cherchesov. Konstantin Rausch, who plays for Dynamo Moscow, has claimed that Egypt striker Mohamed Salah should play at the World Cup in order to make it an attractive competition. The Liverpool winger suffered a shoulder injury in the recent game against Real Madrid in the Champions League final. Posted on June 9, 2018 by index in Russia and tagged dynamo moscow, konstantin rausch, mohamed salah. Posted on May 30, 2018 by index in Russia and tagged antoine griezmann, manchester united, paul pogba. Ghanaian soccer star Aziz Tetteh has reportedly completed his move to Russian side Dynamo Moscow. The player got the nod from the authorities to finish the move from Polish football club Lech Poznan. 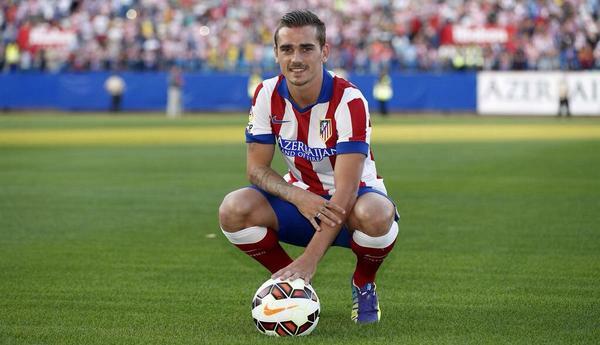 The deal is believed to be in the region of 2.5 million Euros in total. The deal was finalized after Tetteh passed medicals at the VTB Arena. He is believed to be a special request by Dynamo Moscow manager Dmitry Khokhlov. 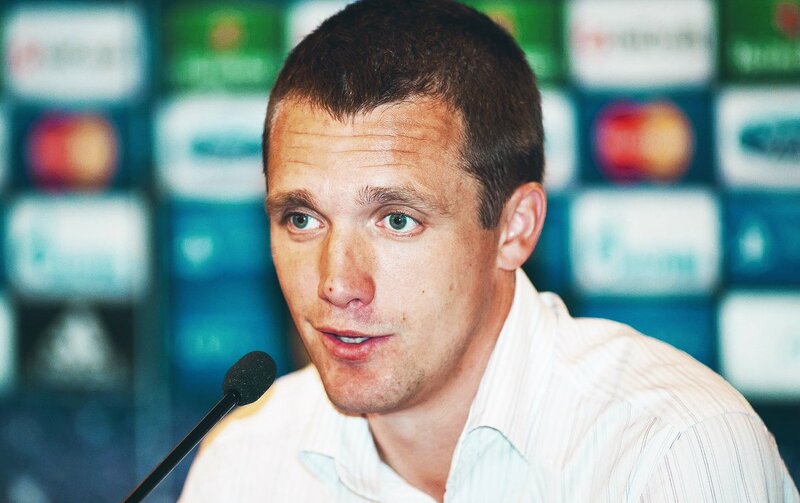 Khokhlov wants the tough tackling defensive midfielder to join the setup and improve the club football in the middle. 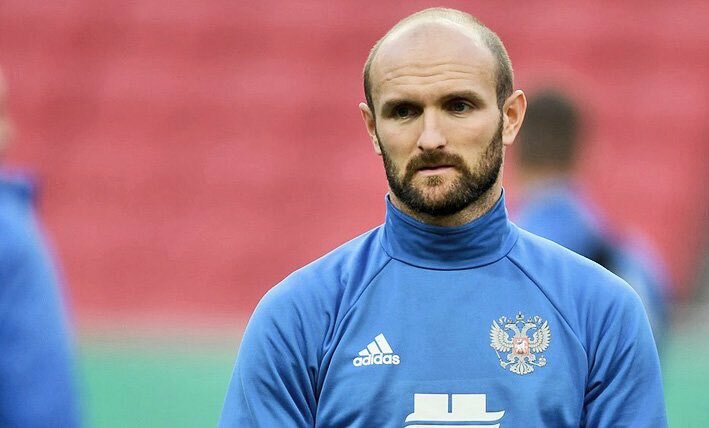 Posted on May 16, 2018 by index in Russia and tagged aziz tetteh, dmitry khokhlov, serie a.
CSKA Moscow manager Viktor Goncharenko is aware of the threat possessed from Henrikh Mkhitaryan and his Arsenal teammates. The Russian outfit have been pitted against the Gunners in the quarter-final stage of the Europa League with the first-leg of the competition due to be played at the Emirates Stadium next month. Posted on May 9, 2018 by index in Russia and tagged cska moscow, henrikh mkhitaryan, mkhitaryan. Zenit St Petersburg defender Branislav Ivanovic has admitted that he was ‘surprised’ by the performance levels of Celtic during the first leg of the Europa League round of 32 tie. The Hoops produced a strong showing in front of their home supporters, and they were eventually rewarded after Callum McGregor clinched a 78th-minute winner for the Scottish champions. In an interview covered by The Scotsman, the 33-year-old, who has previously plyed his trade for Chelsea, conceded that he was astonished by the performance of Brendan Rodgers’ side, but he expects Zenit to come back with a strong response of their own when they host the Hoops in the return leg at the Krestovsky Stadium next week. Posted on April 12, 2018 by index in Russia and tagged branislav ivanovic, chelsea, europa league, isaac kiese thelin, krestovsky stadium, zenit st petersburg. 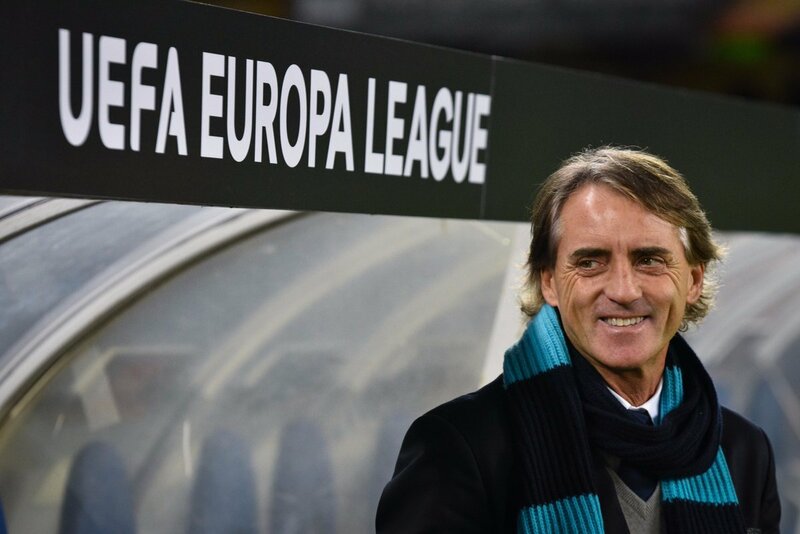 AC Milan are ready to make an approach for Zenit St Petersburg manager Roberto Mancini, who may have a contract with the Russian outfit until 2020 but there are signs that he may be ready to return to top level management. Mancini is reportedly not happy with his life and career at Russia, and he is looking forward to returning to mainstream European football. After having recently sacked manager Vincenzo Montella and failed to secure a proper replacement, AC Milan have been struggling for results. The club spent a huge amount of money in the summer on new players, but it is yet to pay dividends. At this going great, it looks like Milan will have to spend another season without European football. The club have reportedly identified Roberto Mancini has the person to improve the club’s fortunes, as the former Manchester City and Roma manager has the experience of spending money and providing success at the same time. The rumoured unhappiness within Mancini could be a great way to entice the Zenit St Petersburg manager. Since the departure of Vincenzo Montella, Gattuso has been brought in as the interim manager. However, he has had a huge disappointment so far after managing just one victory in four matches. Posted on February 12, 2018 by index in Russia and tagged AC Milan, Roberto Mancini. The Russian football union claims that it did not pay any money to the Argentina for a recent friendly match. The two teams meet each other in a friendly game at Moscow. It has been reported that the Russian football union was ready to be around $ 1 million to Argentina for playing a friendly at Moscow. Russia have already qualified for the upcoming World Cup 2018 as hosts, and it presents the team with very little opportunities against the top teams. 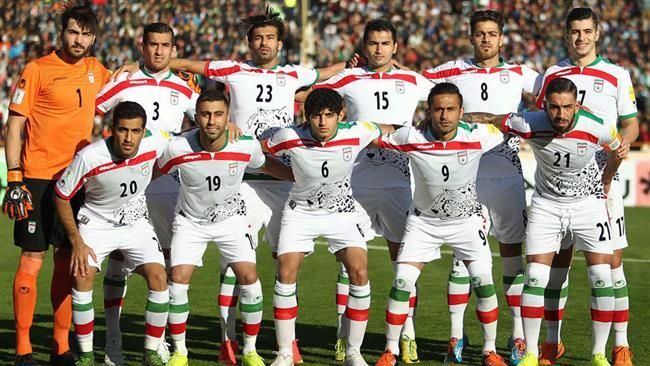 So far, they have only been involved in friendly matches as a preparation for the World Cup. Hence, it would not be surprising to see Russia interested in the possibility of playing against one of the top dogs to test themselves ahead of this major tournament. However, RFU president Vitaly Mutko has dismissed the suggestions. Argentina are set to play against Russia in a friendly on November 11. The match will take place at the Luzhniki Stadium, which last hosted a major event in the form of the Champions League final back in 2012. However, it has been idle for a long time due to construction works. The tickets for the game recently went out for sale at $ 13. Mutko has defended the ticket pricing by claiming that the organisation of a friendly against a top team results in a lot of expenses. Posted on January 11, 2018 by index in Russia and tagged Argentina, Champions League final, Luzhniki Stadium, Moscow, Russian football union, Vitaly Mutko, World Cup 2018. Russia national team manager Stanislav Cherchesov claims that his team are ready to face one of the best Asian teams in the form of Iran. 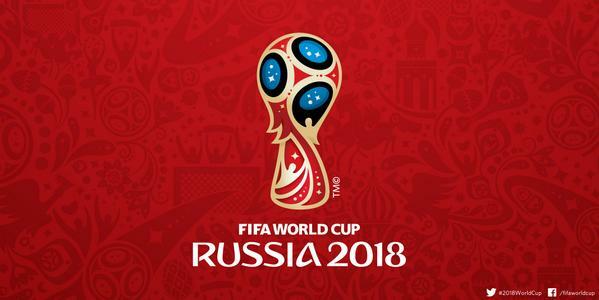 Russia do not have any competitive matches between now and the start of the World Cup, as they will be taking part in the competition as the hosts of the tournament. As a result, that is a lot of need from Russia in order to build form by facing competitive teams before the start of the competition. Russia have been involved in friendlies against the likes of Chile, while they were also seen at the Confederations Cup. Even though the Confederations Cup ended in a disappointing fashion with the team losing against Portugal and Russia, the only victory in this competition came in the hands of New Zealand. As a result, Cherchesov is aware that there is a lot of work to be done within the national team if they are to be coming in with a decent performance in front of their own supporters. Prior to the start of the World Cup, Russia will be up against Korea, Iran, and Argentina in three friendly matches. The last of those friendlies is scheduled to take place in November and this does not provide the team with plenty of opportunities to test the squad. Cherchesov is for the moment only focused on the double-header against Korea and Iran.“I’ve previously talked about a friendly between Russia and Iran with Carlos Queiroz and now it’s going to happen. 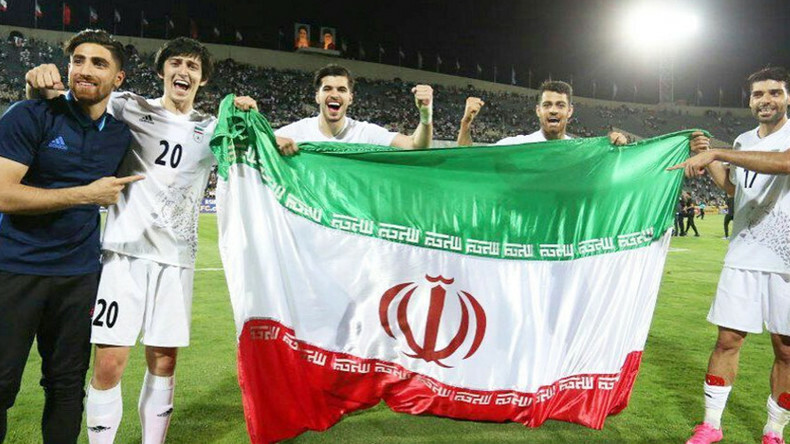 We’ve seen Iran’s match with South Korea and I have to say they take advantage of good players such as (Sardar) Azmoun, (Milad) Mohammadi and (Saeid) Ezatolahi. The friendly match will be an important warm-up match and I am sure my friend Queiroz thinks so. We are going to play a beautiful football with strong Iran and I am sure the fans will fill the seats,” said Cherchesov. Posted on November 11, 2017 by index in Russia. Iran head coach Carlos Quieroz spoke fondly about the Russian national side ahead of the friendly between the two nations on Tuesday night. The 2018 World Cup hosts defeated South Korea by a comfortable 4-2 scoreline on Saturday, and Queiroz admits there is a still a distinct difference in performance between European and Asian nations. Posted on October 22, 2017 by index in Russia.